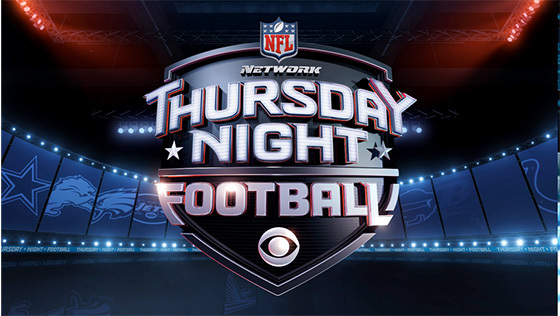 After its recent dustup with Rihanna, CBS has switched gears for its “Thursday Night Football” theme music. VonLichten has worked on many CBS Sports themes, including the themes for “The NFL Today,” “NFL on CBS,” The Masters, The US Open and The PGA Championship. The theme is similar to CBS’s main football theme, with a bit more of a techno beat. Large brass and orchestral melodies are repeat with a strong driving beat. The theme was recorded by the 80-piece Zagreb Philharmonic Orchestra. 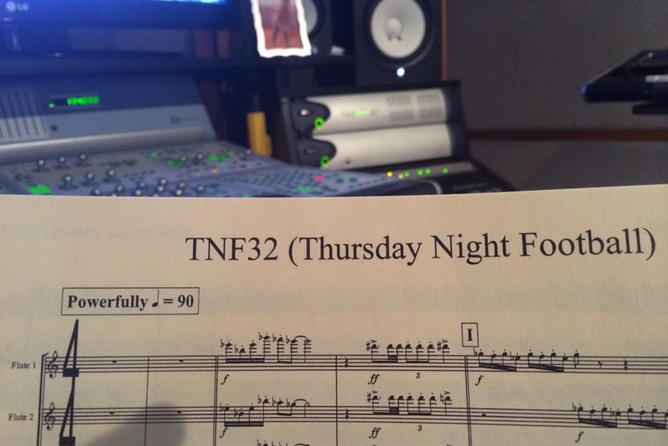 The previous theme, when the broadcast was exclusively on NFL Network, was composed by David Robidoux.